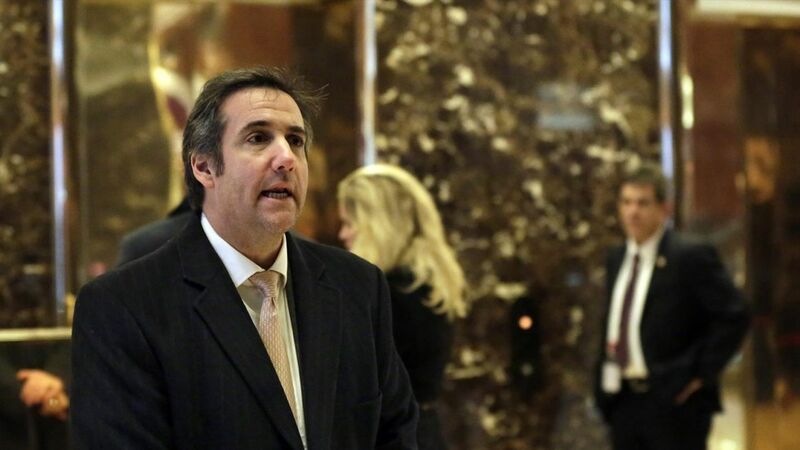 Michael Cohen, Donald Trump's longtime personal lawyer, said that he has been asked to testify in front of the House Intelligence Committee on Sept. 5 as a part of the House's Russia investigation, per Bloomberg. His Russia connection: The unverified Steele dossier claimed that Cohen traveled to Prague in order to meet with Russian officials. He was also a conduit for the secret Ukraine peace plan that made its way to the desk of then-National Security Advisor Michael Flynn.